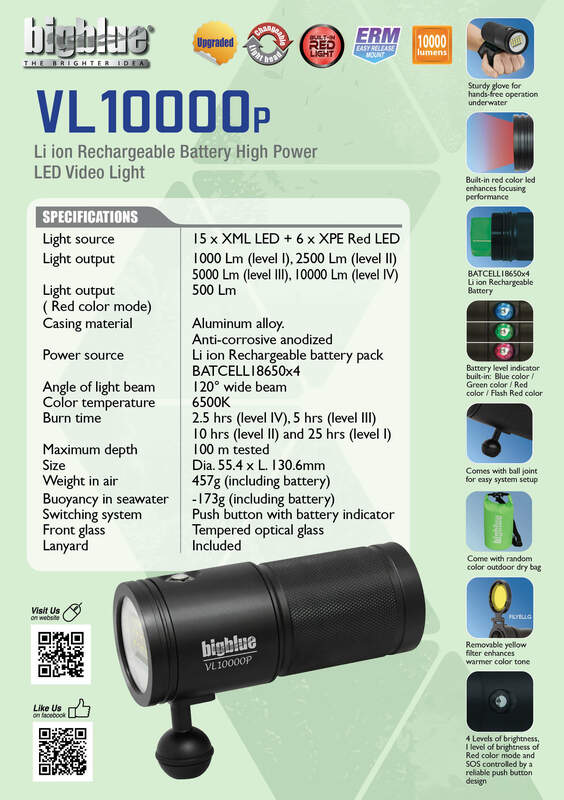 The VL10000P 10,000 lumen pro-sumer video light keeps its affordability with high-performance features. 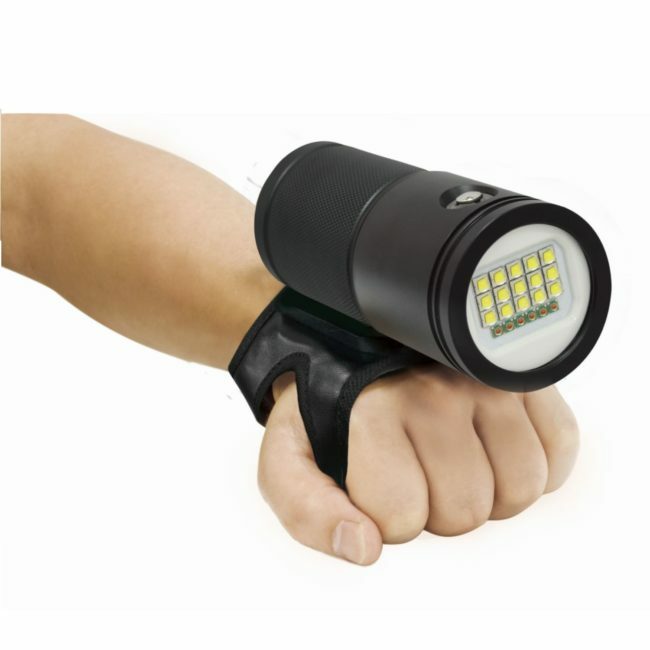 This light has four power settings and a maximum burn time of 25 hours! It has a 120-degree extra-wide beam that’s perfect for videos and photos, as there are no hard edges. 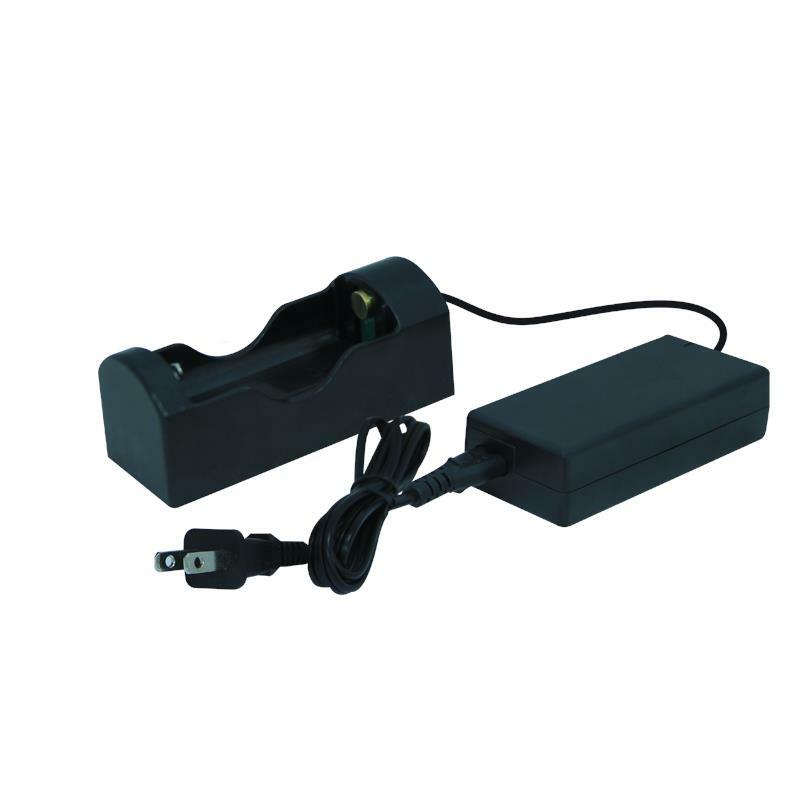 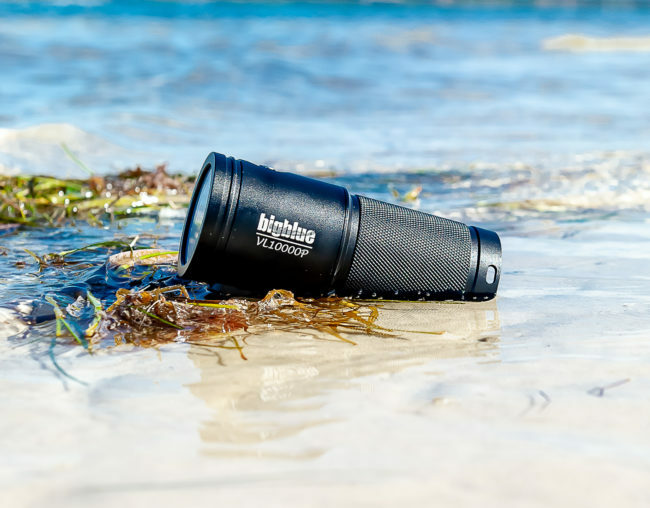 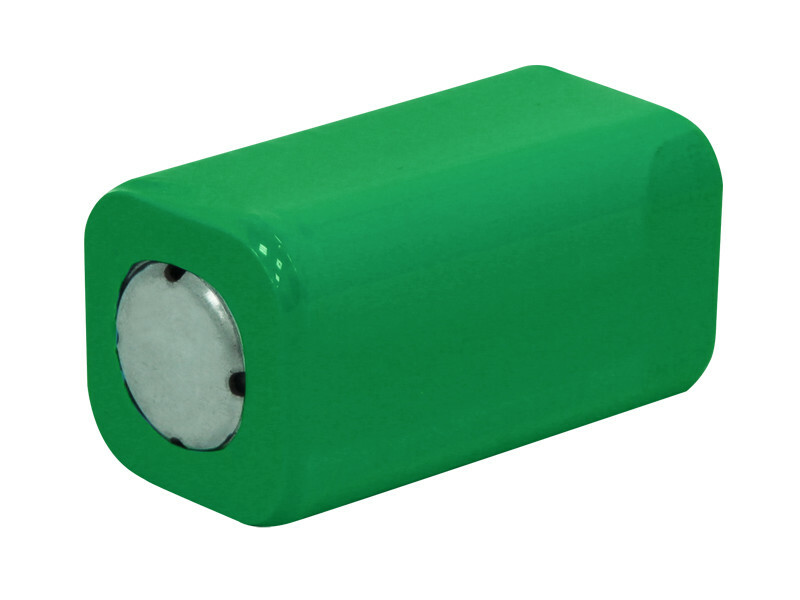 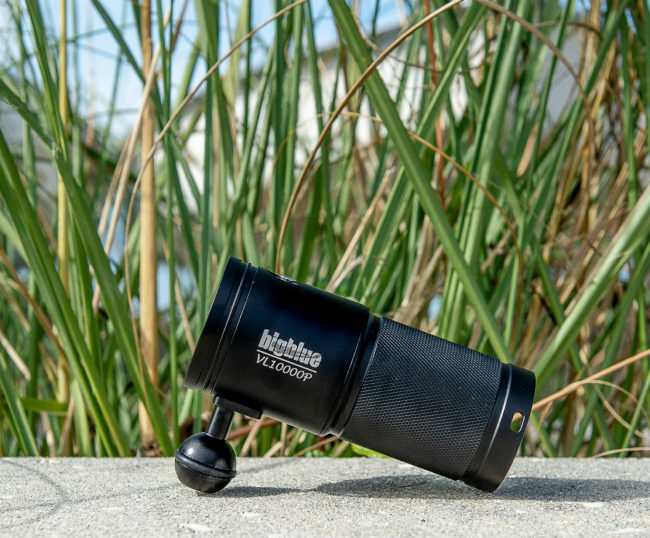 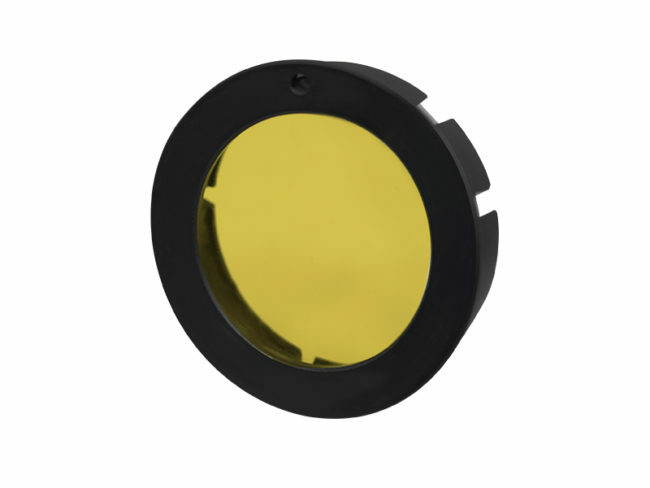 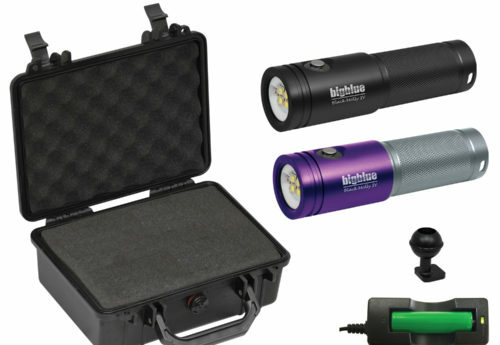 The rechargeable battery pack (included) is easily removed for quick charging and also comes with a one-inch ball mount, a yellow filter and dry bag. 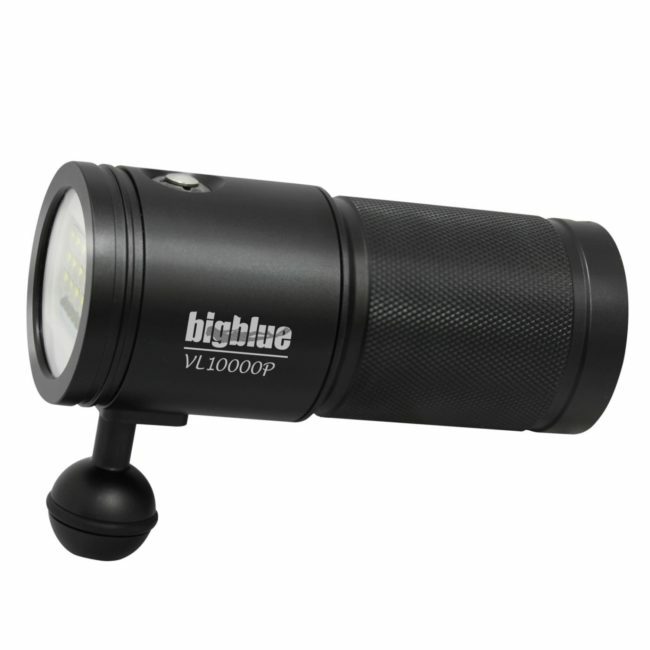 The VL10000P has a lighted battery level indicator and a built-in red led setting for sneaking up on your favorite undersea creatures.